Helping small companies raise equity online promotes innovation and indulges the Chinese dream of getting rich quick. Alibaba and JD.com are getting in on the act. But as property developers join in, crowdfunding may become a way to get the public to provide a financial lifeline. Alibaba Group’s financial affiliate is set to launch an online equity crowdfunding platform, and has received a licence from authorities in Shanghai, according to a person familiar with the situation. Ant Financial’s platform, called Antsdaq, would be able to facilitate equity issuance by companies, and also participate as an investor. Rival JD.com already operates an equity crowdfunding platform, which launched in March. Wanda Commercial Properties has launched a “crowdfunding” online financial product that allows investors to participate in the returns from shopping malls in China. Investors are able to put in from 1000 to 1 million yuan, with a total target of 1 billion yuan ($161 million). Returns for the product, which the company projected at 12 percent, will come from rental income and valuation gains from five projects in the Chinese cities of Zhengzhou, Meizhou, Sanmenxia, Yichun and Changde. The seven year investment will pay out either through the injection of properties into a listed real estate investment fund, a sale to a third party or Wanda buying out the product for at least 1.5 times the principal amount. 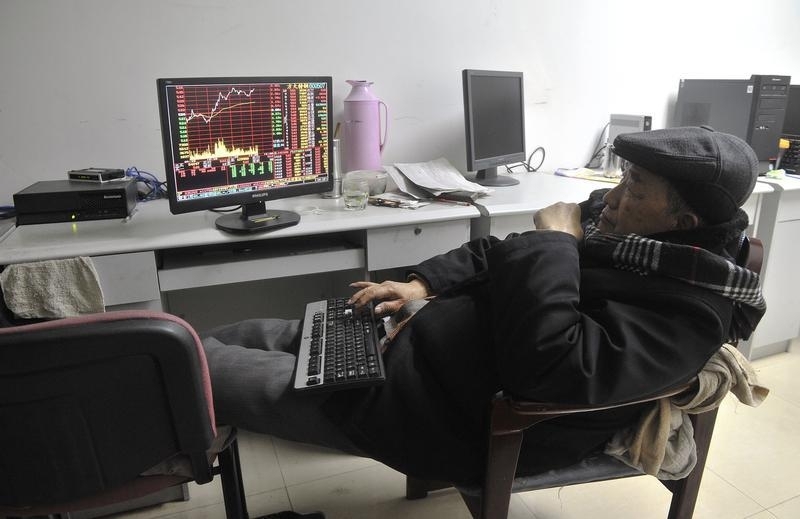 Draft rules issued by the Securities Association of China in December said equity crowdfunding projects must have no more than 200 investors, who must meet specific critera such as having 3 million yuan of financial assets or 500,000 yuan of annual income for the previous three years.